Hosting a tropical-themed tiki party? 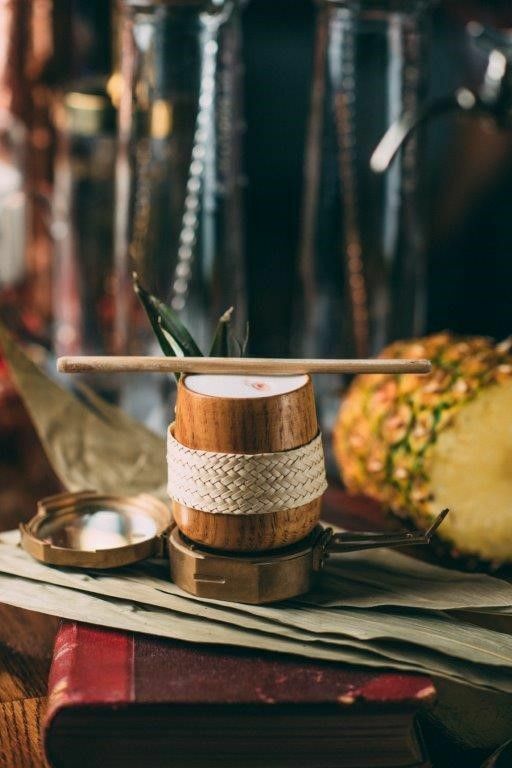 Serve up your drinks with our reusable all-natural Bamboo eco-straws and your guests will certainly be impressed. 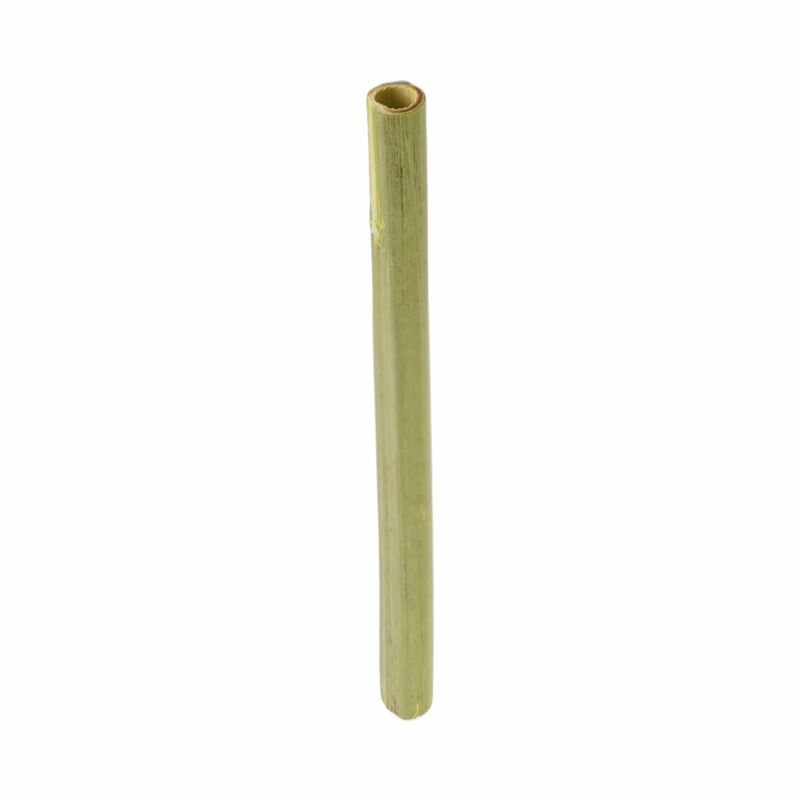 Our lightweight Bamboo drinking straws are crafted from genuine, all-natural bamboo. Due to their natural composition, each straw provides a lovely unique appearance. 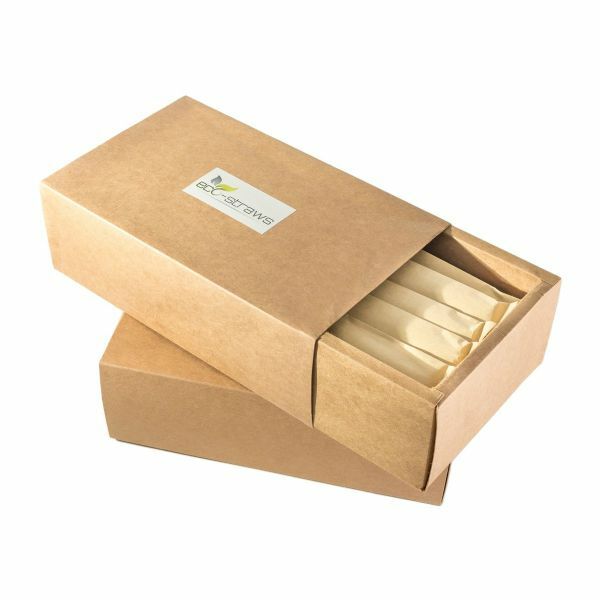 Bamboo eco-straws are hand washable so can be reused on many occasions. Once they've been used to their fullest, you can simply toss them into the compost bin, as these 100% natural straws are completely biodegradable.